TFCM SA opted for an investment in the latest generation of versatile, digital-operated machines with automatic loading/unloading systems. CNC cutting and folding machines are governed through network programming in order to optimize setting times. 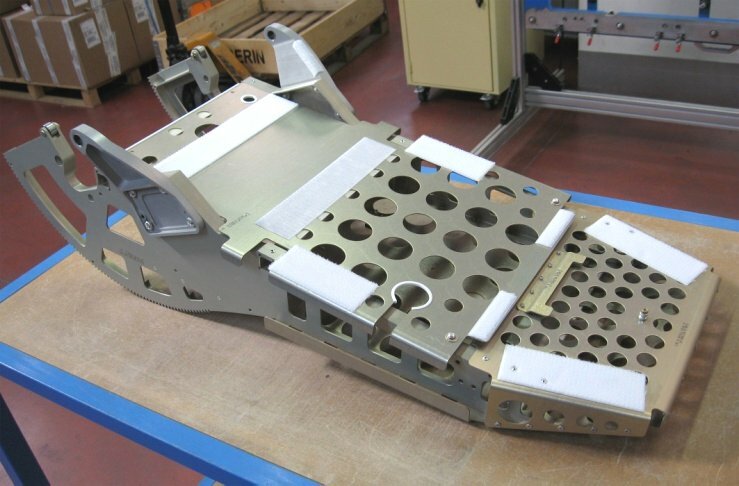 TFCM SA also acquired new folding robots to cope with its investment programme.